The Dead Sea water contains exceedingly high concentrations of minerals. There are 26 different minerals such as kalium, calcium, chloro, bromine, ferric sulphate, zink, copper, magnesium, ammonium, fuor, lithium, iodine, hydrogen, phosphate, carbonate, silicon, strontium and mineral water. This mixture of minerals does not exist in any other sea or ocean. Due to its characteristics, the minerals fulfill a function as regulators and activators of many important cellular functions. Unfortunately, aging, bad food habits, pollution, stress, etc. provoke a lack of important minerals required for the human body. Without minerals we grow old quicker, we get less energy, water scarcity increases and we become more susceptible to various infections. Thus, without minerals the skin cannot humidify itself and the aging process cannot be slowed. Water loss is the main cause of dry skin. Softness and elasticity of skin are directly linked to its humidity. Skin only absorbs those substances which it identifies as similar components of its own cells. Dead Sea minerals are the same minerals that our skin and our body use in order to support the health of organisms. Minerals can easily penetrate into the epidermis and effectively have an influence because of small sized molecules in therapeutic Dead Sea products (salt, dirt, lotions). These minerals, mainly magnesium, calcium, bromine, sodium, chlorine and trace elements (strontium, iodine, lithium, zinc, sulfate, etc.) stabilizing of metabolosm and the lever of skin hydration. The molecular structure of minerals allows the retention the hydration of our skin. Minerals use the method of interpenetration to convert humidity which is essential for the normal functioning of the outer layers of the epidermis. ⇒ Calcium: it favors intracellular exchange. It strengthens cell membranes, facilitates pain, and activates enzymes. ⇒ Magnesium: it is an antiallergen specifically designed for sensitive skin. It is a humidifier and one of the elements for many enzymes which are necessary for cellular activity. It is a necessary condition for maintaining the youth of skin. It clears free radicals and sets the essential mineral balance. Significant deficiency of magnesium was found in the skin of psoriasis patients hence the life-giving benefits of the Dead Sea, where the concentration of magnesium is 20 times higher than in other seas. ⇒ Sodium: sodium ions remove dead skin cells and improve the dermal absorption and make it softer. It is ideal for very dry skin. Sodium supplements the water balance of the body and protects it from dehydration and also by adjusting the acid balance of cells. ⇒ Potassium: it humidifies and moisturizes the upper layers of the epidermis improving the ability of cells to retain water. This element guaranties hydrous equilibre body at the cellular level. This is the control of water balance, it increases metabolism and helps the regeneration and growth of cells. 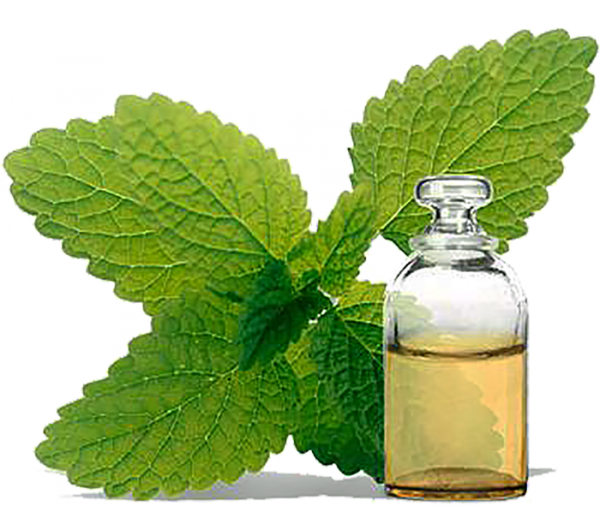 ⇒ Bromine: it is an antiseptic, it treats and facilitates skin diseases such as psoriasis and improves nerve endings. Penetrating into the functions of the nerves it calms them (the neves) and promotes quality sleep. This is also the mitigatory antiseptic stimulating the natural processes of cell recovery. Due to its special geographical location, the Dead Sea has accumulated the most minerals the most powerful concentration of bromine on the planet. ⇒ Zinc: the regulation of enzymes and cell formation is the main role of this element. It has an effect of an ananti-inflammatory and wound healing substance. ⇒ Iodine: it is a powerful external antiseptic. It is essential for the production of thyroxine, iodine is an enzyme that regulates the energy of cell metabolism. ⇒ Chlorine: it maintains osmotic equilibrium of the cerebrospinal fluid and gastric acid. It humidifies, refreshes, strengthens and softens skin. ♦ The cells need a certain combination of minerals to prevent evaporation. ♦ The humidity is essential for the increased blood stream to the skin. Vitamins are essential for normal development and body functioning. They make a contribution to the transfer of one molecule to another, and one electron atom to another according to the processes that can be equated to the phenomena of biocatalysis. In order to slow down the aging process our skin needs to get nourishment and gets vitamins. Our body cannot synthesize vitamins in a sufficient quantity by itself, not having a single-point energy value, vitamins should be taken with limits. That is why the dosage of vitamins in KosMystik’s range (gamma) is chosen very carefully for its optimal absorption by the body. 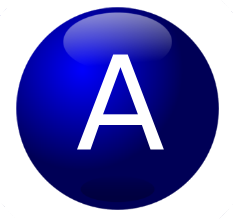 Vitamin A: Vitamin A is fat – soluble. In the body, it exists as retinol, retinal, retinoic acid, and retinal phosphate. These molecules are susceptible to the influence of oxygen exacerbated by light and heat. Vitamin A is an antioxidant, the element which protects against disease by neutralizing unstable oxygen molecules and free radicals. This vitamin is essential for night vision, growth, cellular differentiation and reproduction. It also supports tskin health (prevents acne and dermatitis) and the surface of tissues, especially those which have mucus membranes. Mucus membranes are the first protective barrier and therefore vitamin A helps in the fight against colds and infections of the eyes, ears, nose, throat, lungs, etc. Vitamin E: Vitamin E or tocopherol is a lipophilic vitamin (fat-soluble but insoluble in water), it is widely represented in vegetable oils and has an antioxidant effect in combination with vitamin C and glutamine. Also, this is a special protector to the body cells. It plays an important role in the mechanisms of reproduction and enters the synthesis of red cells called erythrocyte. 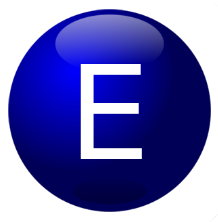 There are 8 forms of vitamin E (four tocopherols and four tocotrienols) the most active of them is alpha-tocopherol. Panthenol (provitamin B5): it is one of the active ingredients in many pharmaceutical creams known for its soothing therapeutic properties. Panthenol is absorbed by the skin cells, it declares itself in various tissues of the body in the form of pantothenic acid and its absence leads to the degeneration of the skin. It plays a fundamental role in the metabolism of all cells and is used in the treatment of skin ulcers, burns and cuts. 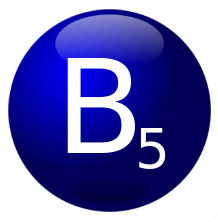 Vitamin B5 is a precursor of vitamin A, it is essential for the metabolism of sugars, fats and proteins and is involved in the synthesis of some hormones. Panthenol regenerates the skin and protects it from harmful sun rays. It is not toxic and is very well absorbed by skin. 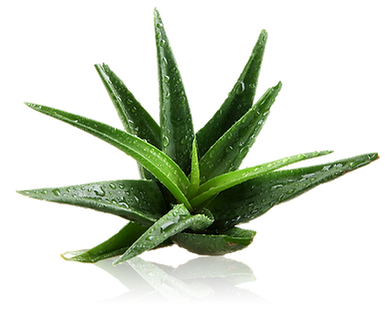 Aloe: exquisite softening tool used to treat hair and damaged or dry skin. A natural remedy that protects against excess sunlight, softens and moisturizes. Used for treating cuts, scrapes, painful or inflamed skin, burns, sunstroke or radiation burns. 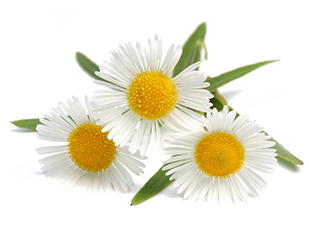 Chamomile: is used for treating skin since antique times, well-known for its sedative and emollient properties. Effectively emollients tight and irritated skin. Anti-inflammatory and antiseptic. Suitable for the treatment of acne, allergies, burns , tears , dermatitis, ear pain, eczema, hair diseases, inflammation, insect bites, rashes, wounds. Used for sensitive skin. Chamomile Roman is used as a therapeutic tool and can be recognized due to its golden color. Whiles Chamomile German has remarkable anti-inflammatory properties and a curative effect on nervous system and health in general. Gives the oil purple- ink color. 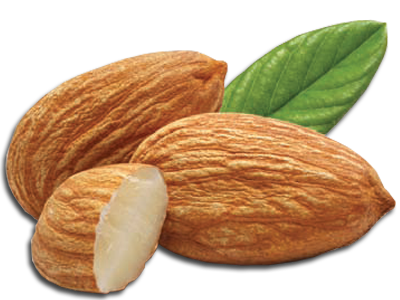 Almond: also an excellent softening remedy rich with linoleic acid and other fatty acids. It is the ideal treatment for dry and cracked skin. Heals, nourishes and moisturizes the skin, has a delicate fragrance. Light and pleasant, rich with protein and emollients. Avocado: easily absorbed, is a rich source of vitamins A, C, D, amino acids and sterols. It has extreme healing properties recommended even in cases of chronic eczema and other skin disorders. Allantoin: Is one of the active ingredients of plant origin, which has a healing effect. It accelerates cell regeneration and fights dandruff. It is very effective as an anti-inflammatory and is used to treat the ruptures of epidermis. Using Allantoin for the face and body, you protect it from damage, keeping it silky, soft and healthy. 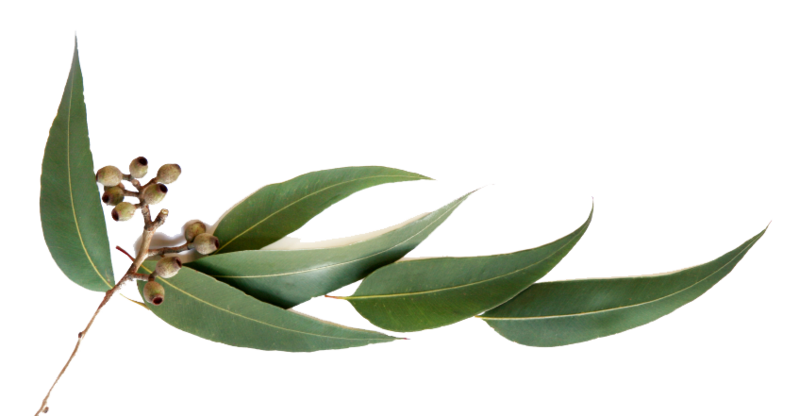 Eucalyptus: antiseptic and antibacterial, is used for cleaning the thickened areas of skin, as a part of the composition of oils for massages and baths, is remarkable for its cooling and soothing effect on the skin of head and body. Antispasmodic, used in respiratory diseases. 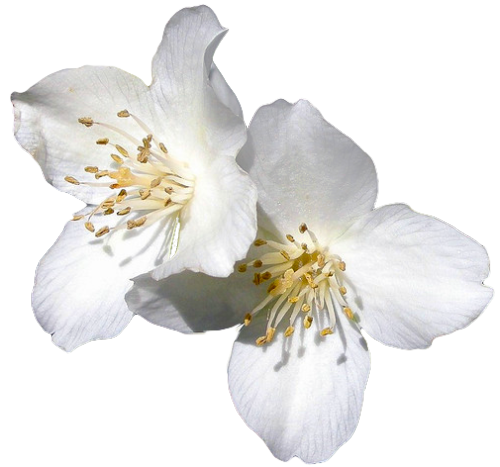 Jasmine: antidepressant, an ideal antiseptic, which relaxes and calms the nervous system. Moisturizes and soothes dry, irritated and sensitive skin. Jojoba: moisturizes and creates a special film – a membrane to protect the skin. 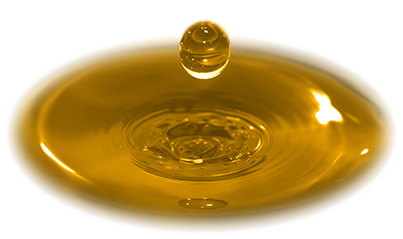 Jojoba oil is a basic oil for assembling various compositions of oils and aromatherapy. Lavender: has harmonizing qualities, reduces stress and fatigue, and improves health. Helps relieving head and muscle aches, soothes burns, bites and minor skin inflammation. Magnificent tonic for the nervous and circulatory systems. Lemon: Known more as an element that tonifies and provides energy, but also as one that eliminates the infection, runny nose and eases flu. With moderate use (do not apply under the sunlight), lemon is good for skin. Oil: a natural sun screen, very soft and perfectly suitable tool for sensitive and children’s skin. Patchuli: antidepressant, antiseptic, deodorant, soothing and anti-inflammatory. Ideal for very dry skin. Rose : the emotional and hormonal balance , relaxes and simultaneously creates positive emotions. Beneficial effect on the skin , its sedative qualities also affect the stomach , soften sore throat , reduce nervous tension. Its cleansing and moisturizing effect is essential for all skin types. It can also be used in tense moments of stress, depression, menopause , as a tonic and antiseptic. Rejuvenates the skin. Great for treating weak capillaries , eczema , herpes, dry and wrinkled skin. Tea Tree: extract obtained from the leaves of an Australian tree, which is called Melaleuca Alternifolia, affects both antiseptic and hermitsyd time. Depressing viruses eases cough and other symptoms of the common cold, reduces muscle tension and pain, in most cases relieves skin irritations, such as acne, and others. This oil can act as a repeller for various insects. Can be identified as a mean of normalizing freshens. KosMystik is represented with a wide range of products for hair and scalp care, for hands and feet skin treatment, for bath and massage oils. The whole range is based on the elements and the amazing Dead Sea minerals: Mineral Clay, Mineral Salts, Concentrated Mineralized Water, fresh and powdered seaweed rich in vitamins and amino acids, Microalgae and natural emollients substances such as almond oil, olive oil, jojoba oil, sesame oil, macadamia oil and other essential oils.